Ireland’s leading forest management company Veon is delighted to announce the appointment of Siobhán McCarthy as Operations Manager. Siobhán has a degree from Coleg Sir Gar and has fulfilled a number of very successful roles within Veon since joining the company in 2013. 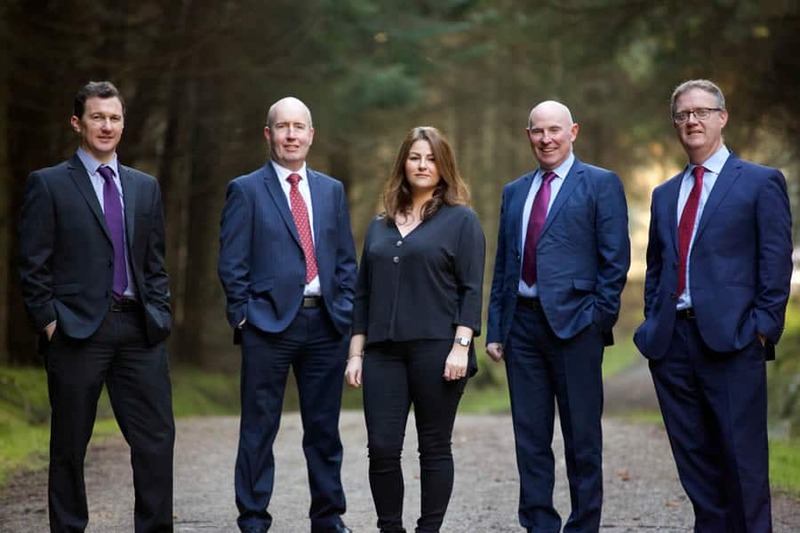 Veon is at the forefront of Irish forestry and manages assets in excess of €100 million on behalf of family wealth offices, institutions and individual forest owners and farmers. https://www.veon.ie/wp-content/uploads/2019/02/SM-appointed-operations-manager.jpg 600 900 Stephen Barr https://www.veon.ie/wp-content/uploads/2018/06/veon-logo2.png Stephen Barr2019-02-08 17:27:412019-02-08 17:27:41Siobhán McCarthy appointed Operations Manager at Veon Ltd.